The last few posts have been describing how to use REST to execute NetApp Workflow Automation (WFA) workflows remotely. The most recent post showed how to use the NetApp Workflow Automation Package for vCenter Orchestrator to execute those workflows by simply calling one vCenter Orchestrator (vCO) workflow. However, if you followed along in that post you noticed that the data which is dynamically populated in drop downs and lists when executed from WFA is static when executed from vCO. WFA uses it’s database, which is periodically updated from OCUM, to provide real-time information when executing workflows. This includes selecting, and filtering, things like available clusters, storage virtual machines, and other important data when executing WFA workflows from the WFA GUI. How do we get that information into vCO so that we can provide dynamic, valid, choices to the user who is executing the vCO workflow? Well, it turns out there are a couple of ways, but for this post, and the next one, we are going to focus on connecting vCO to the WFA database. 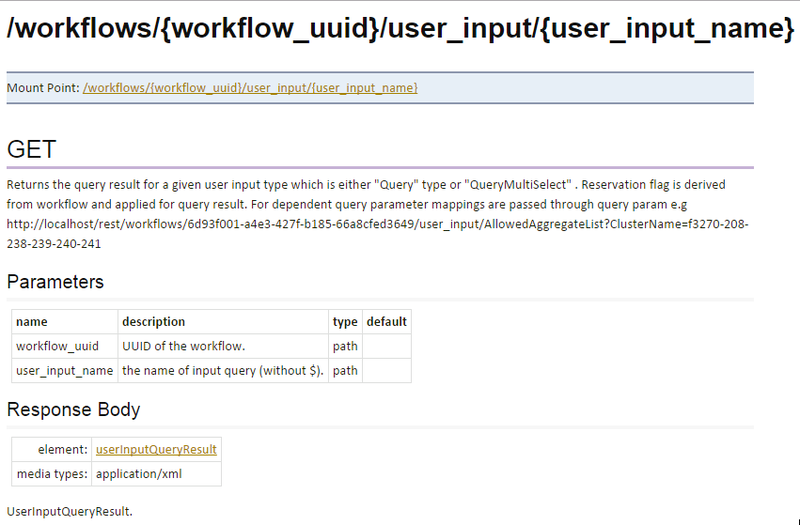 In the future we will also include another way, using REST to query WFA finders. This post will focus on connecting vCO to the WFA database and executing basic queries. 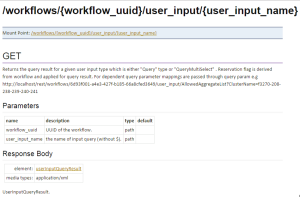 The follow-on post will show how to integrate those queries into vCO workflows. Fortunately, NetApp has published a vCO package which abstracts all of that code into a handful of workflows and actions easily consumed by vCO workflows. 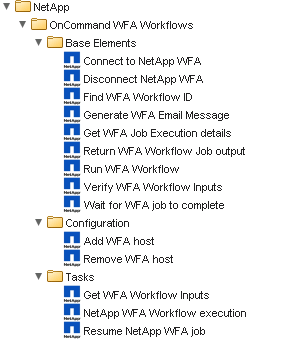 To execute a WFA workflow from vCO you only need to know the name of the WFA workflow and the inputs needed. The package is available from the NetApp Communities here. Once you have downloaded the package, installation is easy, simply import it into your vCO instance using the GUI. You will need to do a bit of configuration (adding the WFA host name and credentials), but that’s it. Jack has a couple of posts that do an excellent job of describing the setup process on his blog. In the previous post I showed how to execute a NetApp OnCommand Workflow Automation (WFA) workflow using the REST cmdlets available in Powershell version 4. However, any language or platform can be used for execution via REST, including VMware’s vCenter Orchestrator (vCO). For the most simple execution we can simply add the WFA host as a REST host to vCO. When the REST plug-in is added to your vCO instance, it adds some helper workflows for managing the connected hosts. Let’s start by executing the “Add a REST host” vCO workflow (located at Library->HTTP-REST->Configuration). 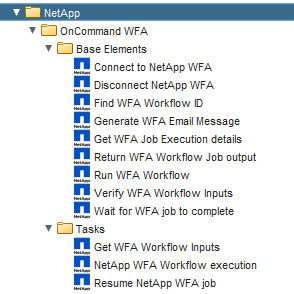 NetApp’s Workflow Automation (WFA) tool is a valuable asset for providing easily consumed scriptable tasks to perform nearly any function that storage administrators require. For administrators who want to get out of the business of doing mundane tasks, like provisioning generic volumes, adjusting volume sizes, etc., WFA gives you the ability to surface those operations to storage consumers and have them do the work for themselves. WFA can also play a part in a larger scheme of workflows that can be orchestrated by other software, for example VMware’s vCAC, Puppet, Chef, Microsoft Orchestrator, etc. This leaves the power (and details) of how to automate the task with the storage team, but enables the IT organization to leverage storage resources in a programmatic manner. This is done using the REST interface.